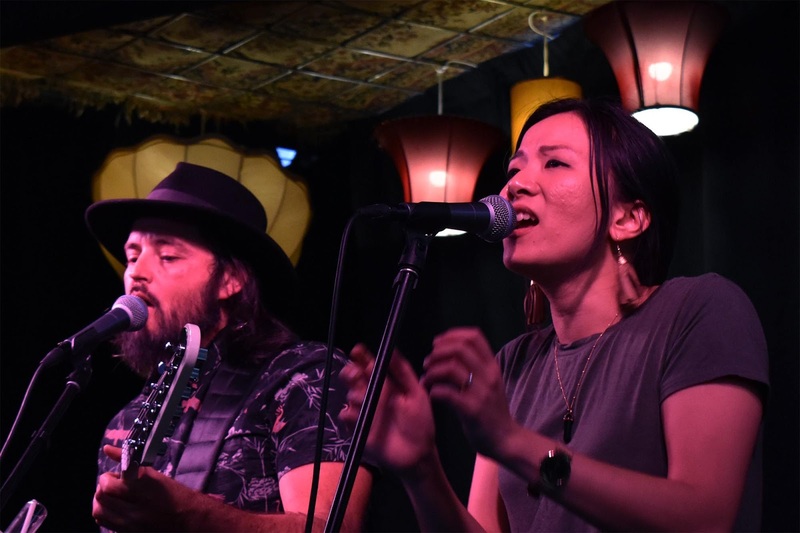 Indie blues rock band MUDDY WOLFE is from down under literally Australia out of Canberra. Since forming they went straight ahead with playing here and there, along with working upon what would be volume 1 of an EP series or full-length series of releases. Their Vol. 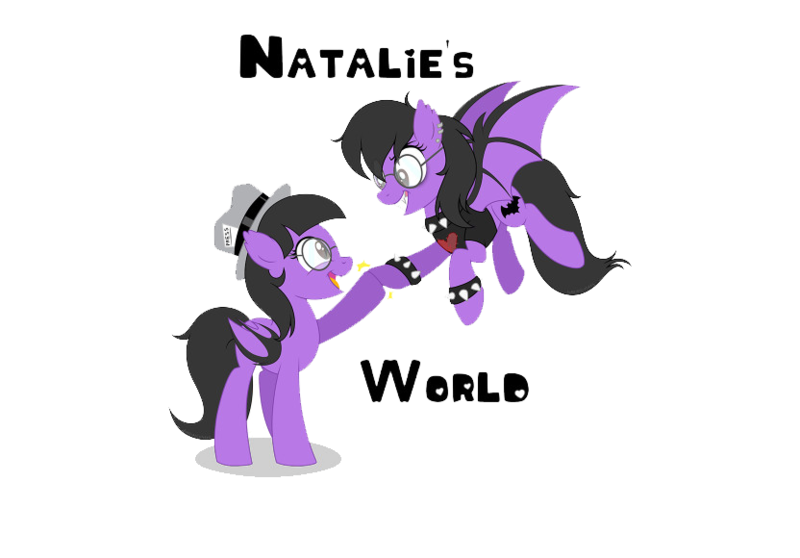 1 EP release out as of right now. The band got together to discuss the EP, themselves, and the music that makes them sing the blues! Muddy Wolfe was actually born in Taiwan. 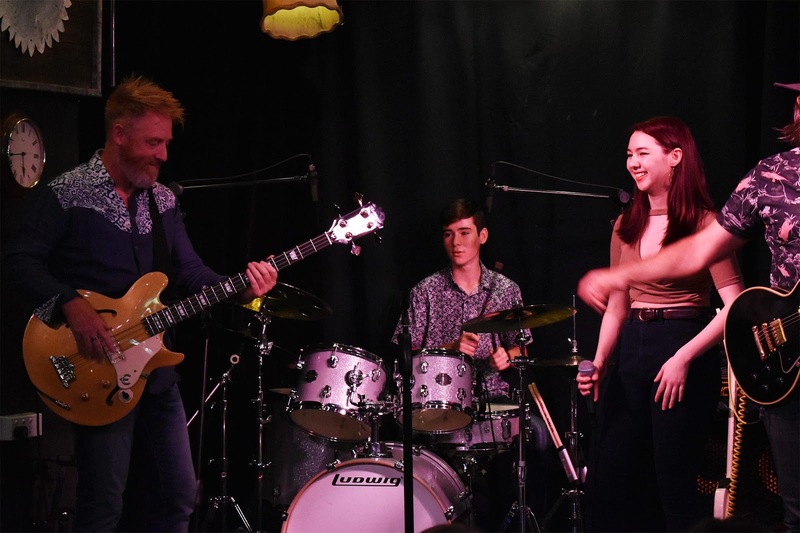 Founding member Steve Smith was living there and he put a band together including Caitlin and recorded the first single The Sun Also Rises. After returning to Australia at the start of 2018 a new band was assembled and Caitlin came back shortly afterwards. Kim Yang who is also originally from Taiwan joined the band. We went through a couple of drummers and bass players until we found Aidan and Dean. Jonah on organ/keys fit right in from the beginning. We stole it from Joe Bonamassa actually. He did a series of tribute concerts to Muddy Waters and Howlin’ Wolf and combined their names for the name of the band that he put together for those shows. At the time that we thought of it, there were a couple of other bands floating around on the interweb with the same name so we added the ‘e’ to the end of ours to make it slightly different. 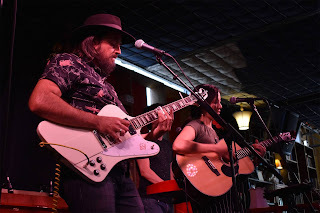 We’re not a traditional-sounding blues band, but those influences are still there. We’re based in Canberra, Australia. The original music scene is very healthy but not that easy to get gigs because there is so much talent here. There are some upcoming record labels like Warm Water and 2410 records that are helping upcoming bands to get things started. I recommend Moaning Lisa, they’re become very popular all over Australia. We’re indie blues but we have a diverse collection of songs ranging from traditional blues to country and indie folk to jazz. The vocal harmonies blend to produce a big warm sound. Guitar and organ solos abound. We’ve just released our debut E.P. It has some more traditional sounding blues on there but some folky/country too. Organ and bluesy guitar is a big part of our sound as well as lots of vocal harmonies. We have plans to do a follow up album. We’re in talks with 2410 Records about making that happen. Would love to do some mini tours to Sydney and Melbourne to promote the E.P. There’s the album and possibly one or two music videos. We really hope to play at some festivals too. 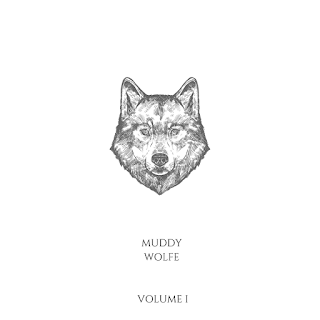 Our website is www.muddywolfe.com where you can buy our E.P. on CD or as a digital download. The E.P. 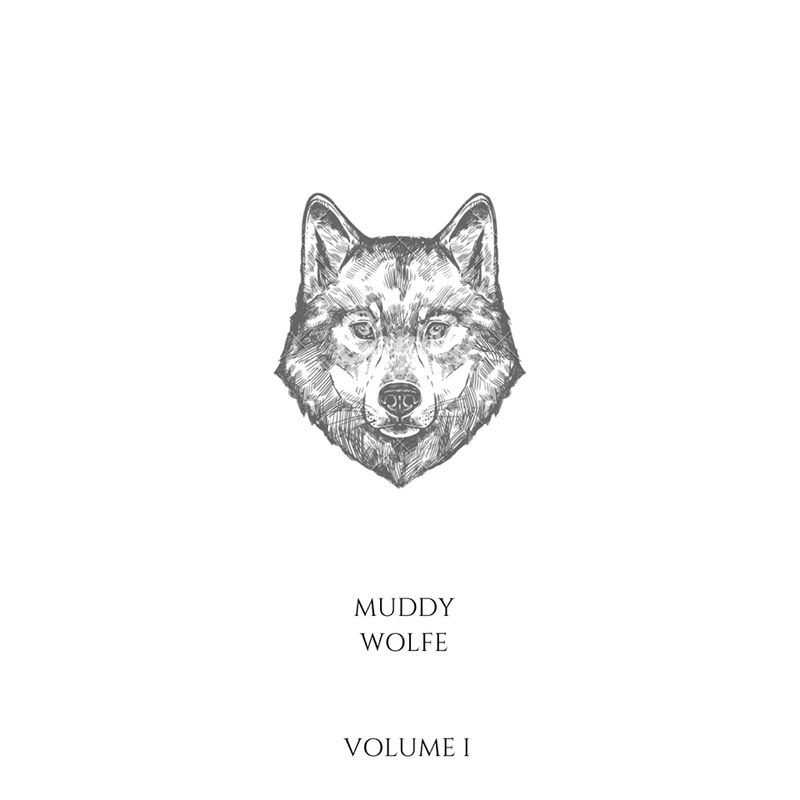 Muddy Wolfe Vol. 1 is available to stream everywhere too. That they hear something unique but familiar at the same time. We hope the diversity of the band is reflected in our music.